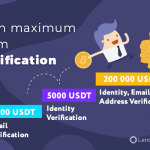 This is a brief explanation on verification stages and corresponding loan/withdrawal limits for all LendaBit.com platform users. If you forget or ignore to confirm your email, you will see a corresponding notification in your profile icon. To get a quick glimpse of all 3 verification stages, you can navigate to the “Verification” section in your profile icon. 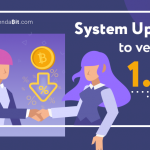 You will see all pertinent information with regard to verification stages and loan/withdrawal limits for platform users. 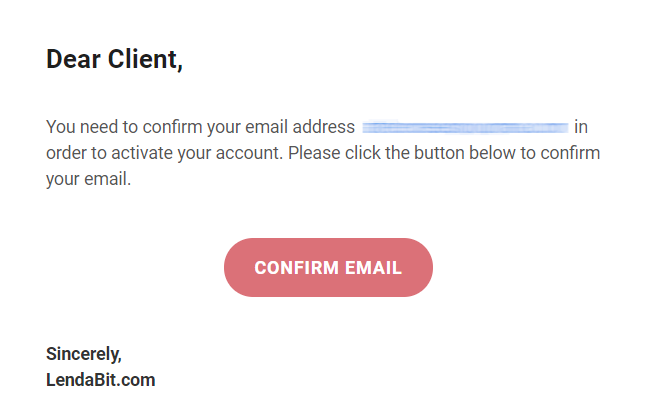 Once you confirm your email address via the confirmation message sent to your email inbox, your limit will total 300 USDT daily. A good start! 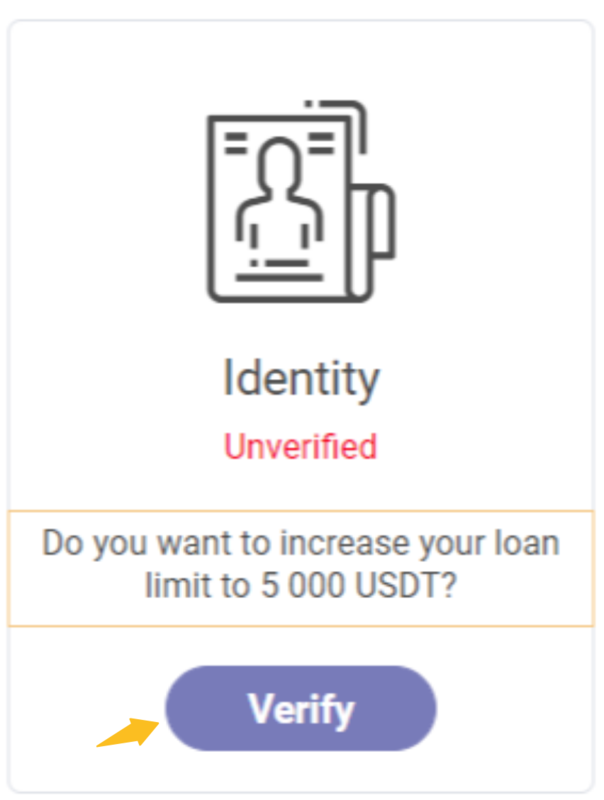 In order to increase you lending/borrowing cryptocurrency portfolio and gain access to 5000 USDT loan/withdrawal threshold, it is necessary to complete the identity verification procedure. To do this, tap the “Verify” button in the Identity box. 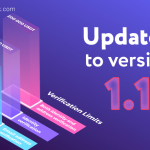 A detailed instruction how to pass identity verification can be found in our earlier blog post. 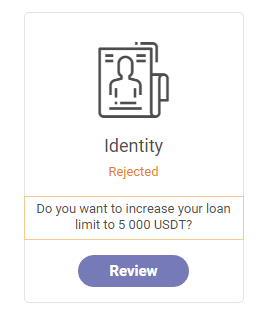 Once your identity verification request is reviewed and confirmed, you can take advantage of accessible and affordable P2P loan application by boosting the loan/withdrawal limit to 5000 USDT on a daily basis. The final stage is address verification. 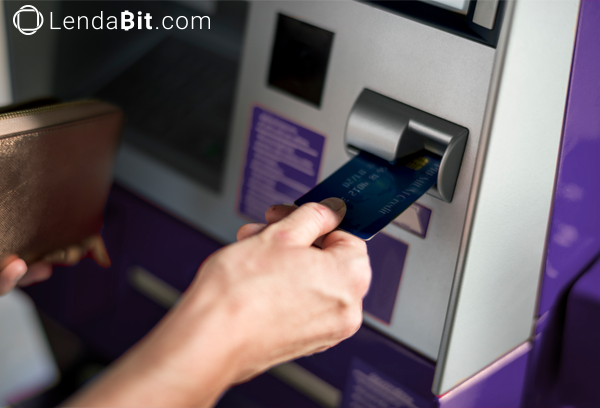 By submitting all necessary scans/copies necessary for address verification (for more info, see our blog post), you can use the LendaBit.com services and benefit to the maximum! 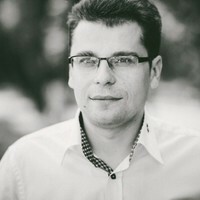 200 000 USDT loan/withdrawal limit will certainly propel your crypto portfolio and open new opportunities for growth and prosperity. 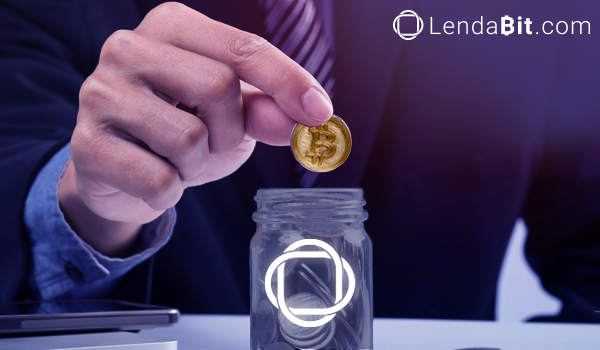 How to Make a Deposit on LendaBit.com? 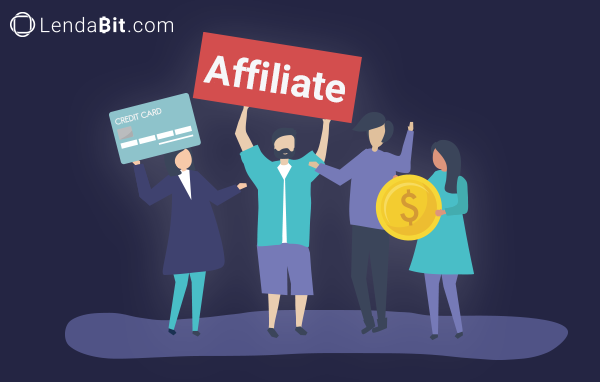 How to Withdraw from LendaBit.com?